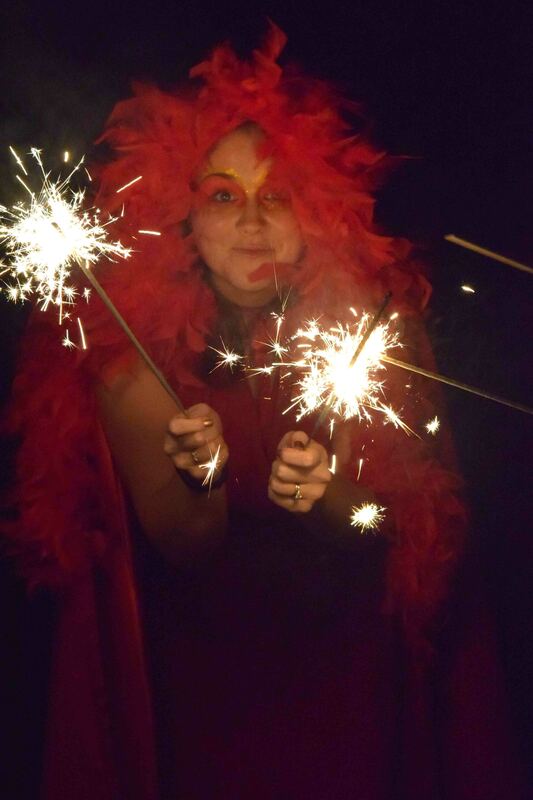 Here’s another recipe from this weekend’s Halloween Harry Potter Party! 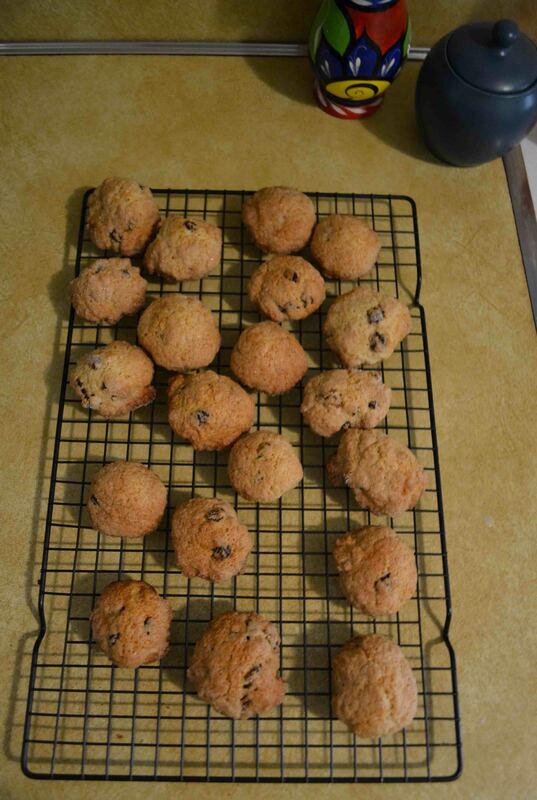 In addition to Mandrake Cakes, I dug up a recipe for Hagrid’s Rock Cakes to bring. I wasn’t really sure what rock cakes were supposed to be like: after all, the books they’re not particularly tasty and Hagrid’s not known for his cooking abilities. I assumed they’d be scone-like. Turns out, they’re more of a cross between scones and cookies: the prep reminds me a lot of making biscuits, but they’re sweeter than scones and smaller and crumblier. I was surprised how much I liked them! With raisins, they’re sweet but not overly so – a great less-sweet option for a dessert bar. Or perfect for dunking in tea, if we’re being British here. 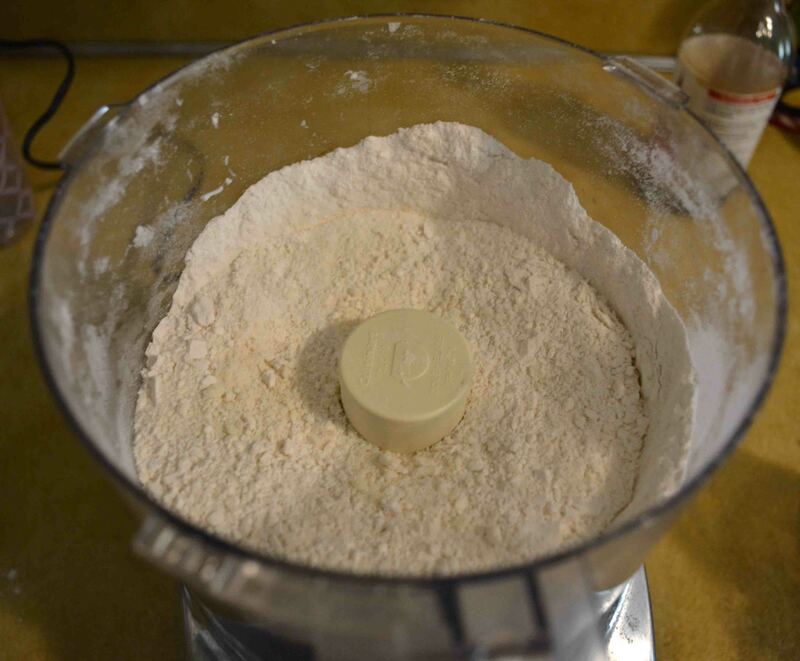 Start with flour in a food processor along with baking soda and salt. Combine the mixture until the butter is fully incorporated. It’ll look more grainy than flour. 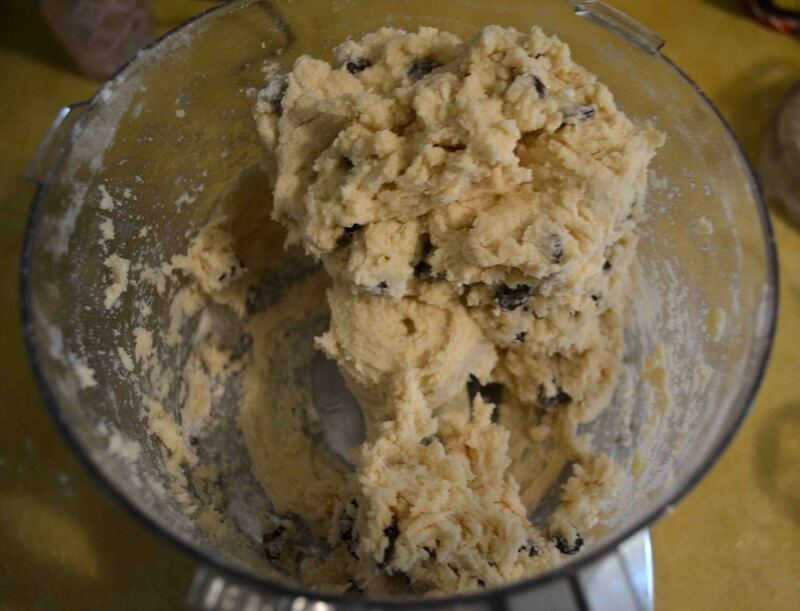 Add the raisins and sugar. Finally, combine with a beaten egg, milk and vanilla. 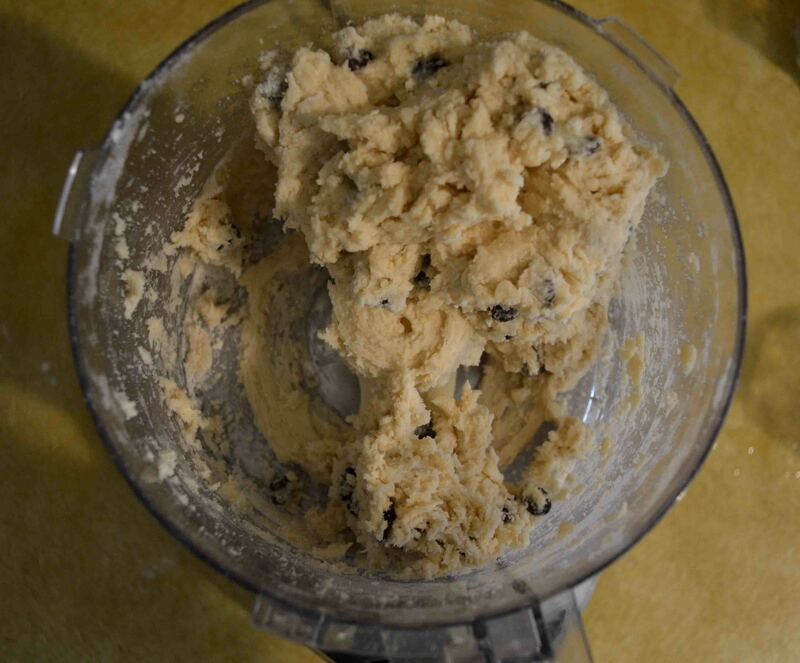 The dough will become solid, much like cookie dough. Form into balls and coat with sugar. I made them of varying sizes and shapes because I figured Hagrid wouldn’t be that concerned about the consistency of his rock cakes. 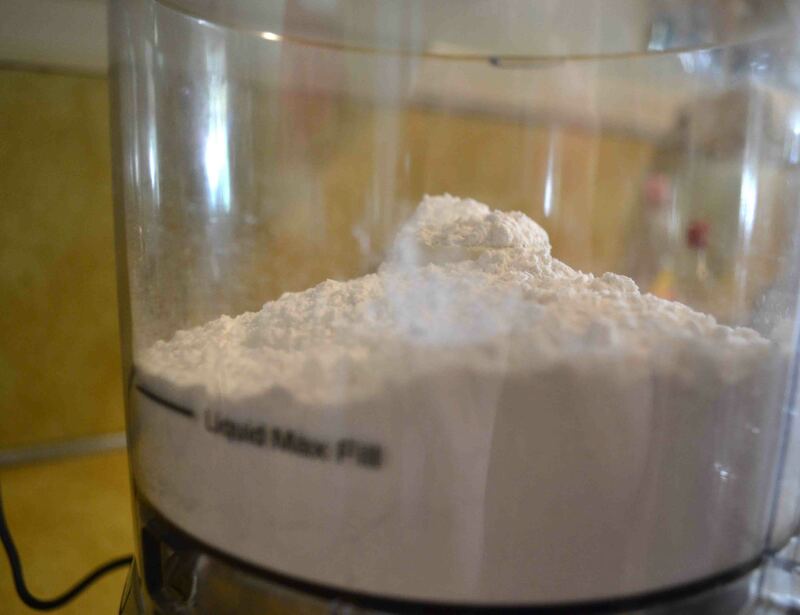 In a food processor, combine flour, baking soda and salt. 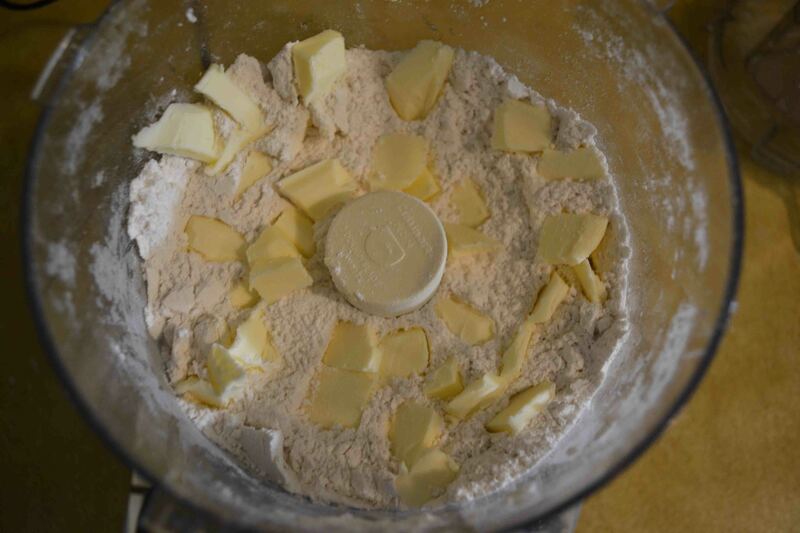 Cut the butter into small pats and pulse food processor until completely combined. Beat egg, then add to mixture. Add milk and vanilla. 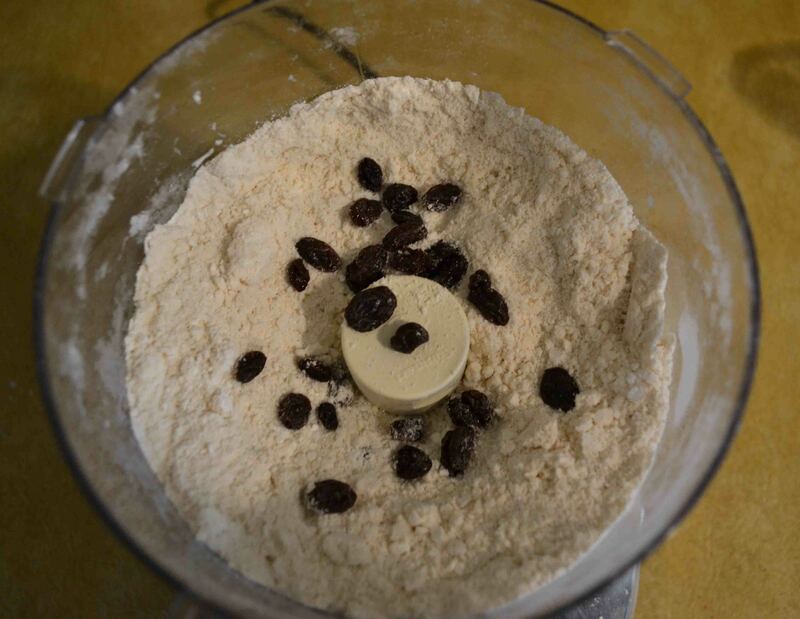 Pulse to combine until the dough becomes a ball. Make dough into balls, coat with sugar, and place on baking sheet. Bake 12-14 minutes or until golden. That’s it! Unfortunately I don’t have more pictures of the final project – they finished baking right before the party and I didn’t get many shots of them before we headed over. all images copyright Teaspoon of Nose, except Fawkes shot by Meg. Love these! It’s so fun to take inspiration from our favorite books. It looks delicious! !